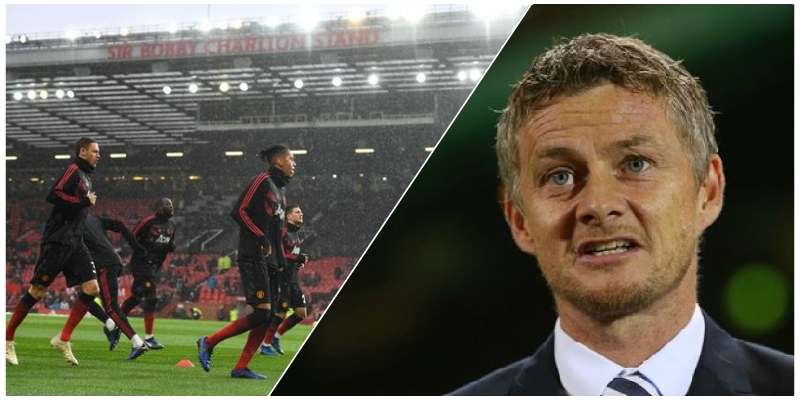 Since it became public knowledge that Ole Gunnar Solskjaer would replace José Mourinho as caretaker manager at Manchester United, there has been a feel good factor restored around Old Trafford. Even though Solskjaer is only in charge until the end of the season, this is a fresh chapter and each player has been promised opportunities in the team to prove themselves, when many were pushed out of the team by Mourinho. 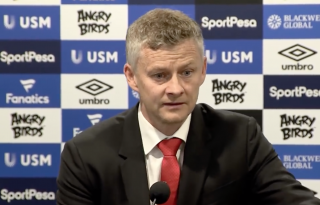 The decision to give Solskjaer a role as interim boss came as a surprise to many after his previous failed attempt to be a successful Premier League manager. 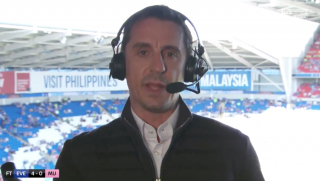 In 2014, the Norwegian took charge of Cardiff City and saw them relegated to the Championship, where efforts to improve their form failed miserable and consequently led to him being sacked. But this is a fresh start for the Baby-Faced Assassin. He’s back at a club where he is adored by the fans. Here are three things we should expect from Solskjaer until the end of the season. We often talk about traditions put in place by legendary club icons such as Matt Busby and Sir Alex Ferguson. How important it was for Manchester United to entertain with a clear objective to be the greatest of English football. There is evidence over the past five or so years that we’ve lost key elements of our identity and Solskjaer knows exactly what it means to be a United player. 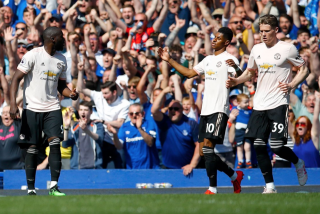 The former Norway international has not only been brought in to unify the dressing room, but to get this group of United players expressing themselves the right way. 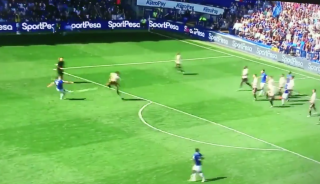 To get from one end of the pitch to the other quickly and hit teams where it hurts. Mourinho’s defensive style didn’t settle with the fans, who had enough after seeing their side dismantled at Anfield a week ago. This next chapter could see United play a system where attack is the only form of defence. Who wants to stand up and prove he or other players didn’t throw Mourinho under the bus? It’s likely that the same player would privately commit privately that he downed tools under the previous manager, but here’s a chance to set the record straight. Solskjaer will not accept anyone who doesn’t want to give their all for the red shirt. He will soon identify which players are proud to represent the club and better themselves as players, rather than boosting engagement on social media. Paul Pogba is one of the biggest names in football. A World Cup-winner and the man who should be leading this United side. There is little to suggest he has the right characteristics to be a leader in the Old Trafford dressing room, but Solskjaer is likely to put an arm around the Frenchman. Solskjaer knows Pogba from working with the reserves. Their relationship over the coming months will be intriguing to say the least. For too long now, Nemanja Matic has been starting for United on a merit. A trusted figure in Mourinho’s dressing room (there weren’t many) but he became vastly overplayed and slows down everything the Reds do on the pitch. Solskjaer won’t play as many defensive players and that could see Matic spend more time on the bench than he’s used to, which can only be a good thing. Nobody is saying the former Chelsea midfielder is a bad player or doesn’t deserve to be at the club, but the false over-reliance became tiresome to say the least. It was one of Mourinho’s biggest downfalls this season. We have a lot of games coming up – four in the next 11 days – and, of course, Matic will needed at some point. Just not every game. Please!